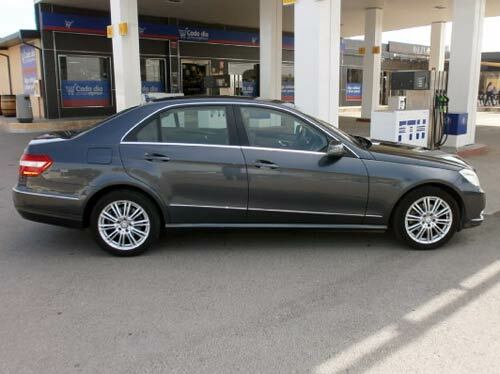 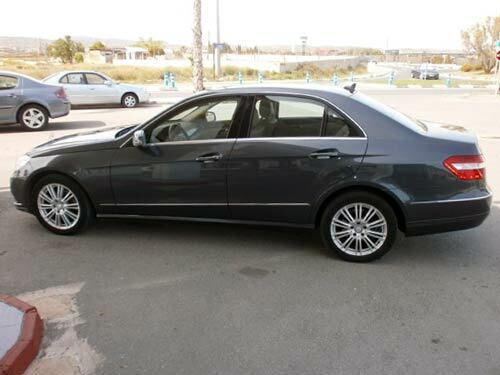 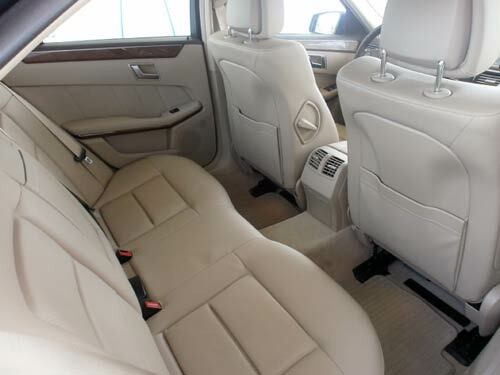 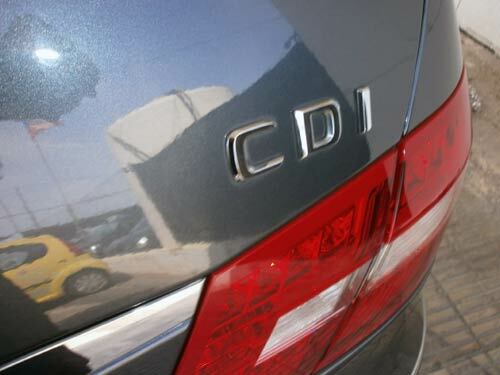 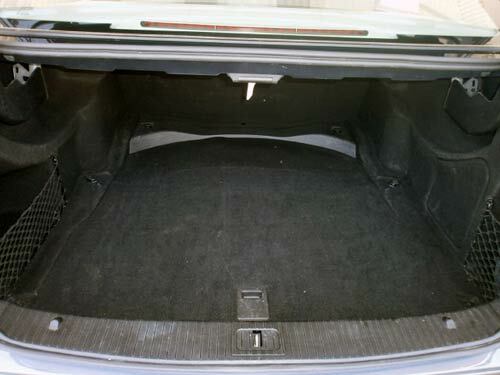 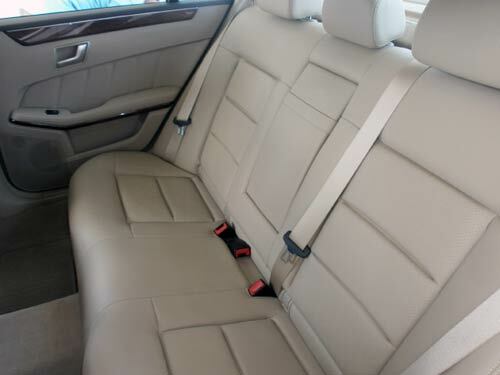 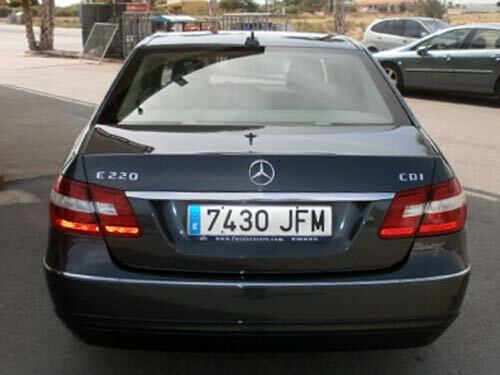 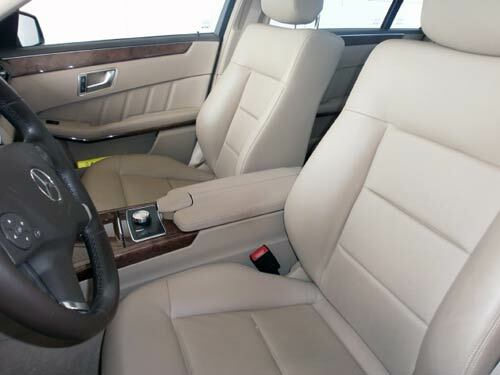 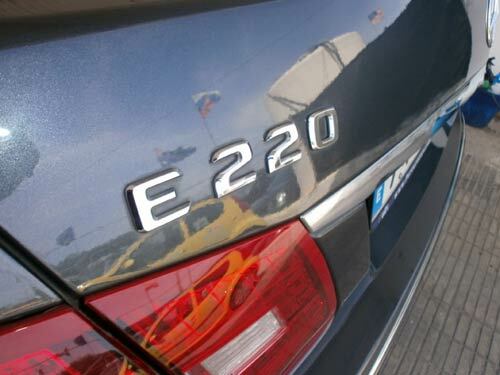 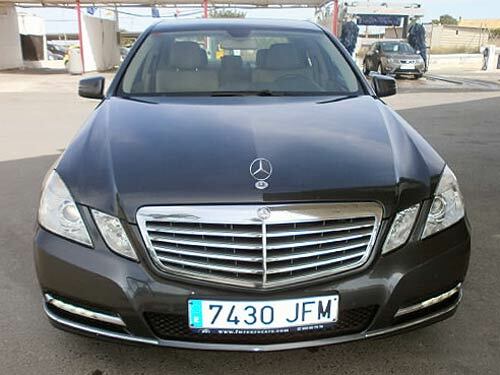 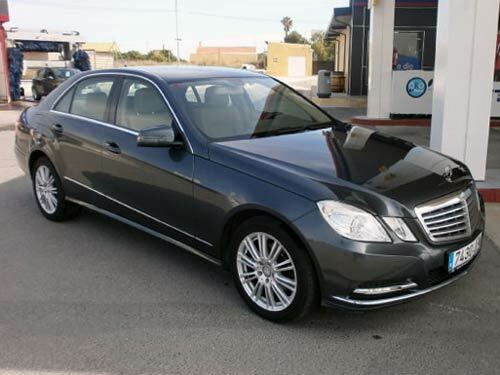 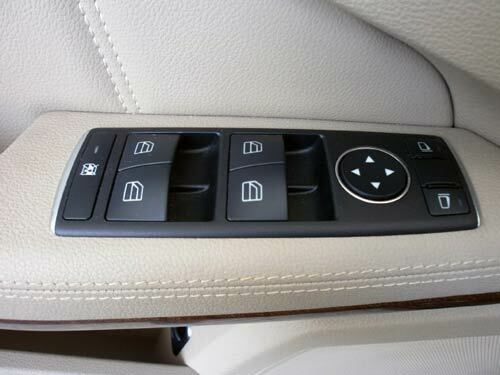 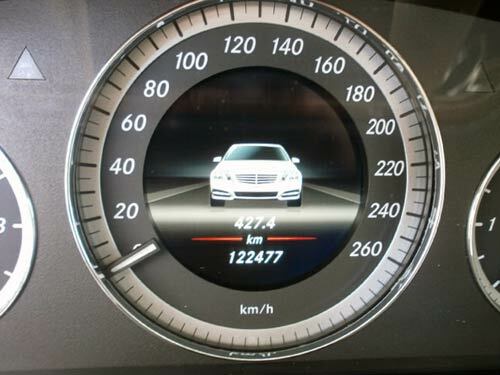 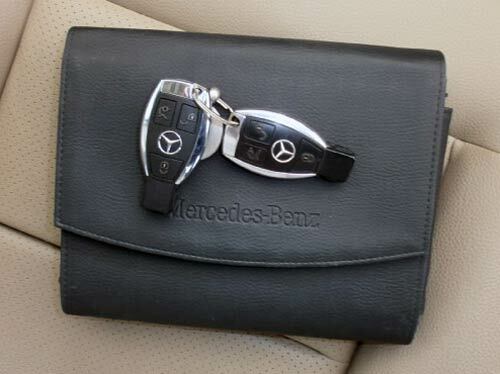 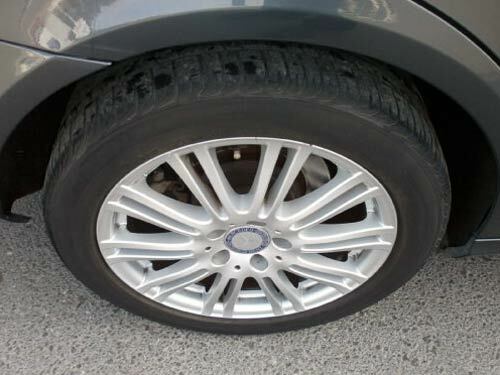 Used Mercedes E220 car costa blanca spain - Second hand cars available Costa Blanca and beyond! 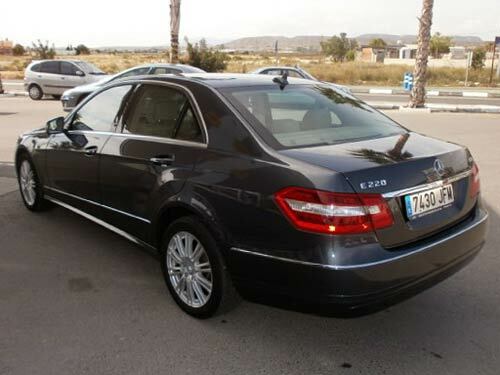 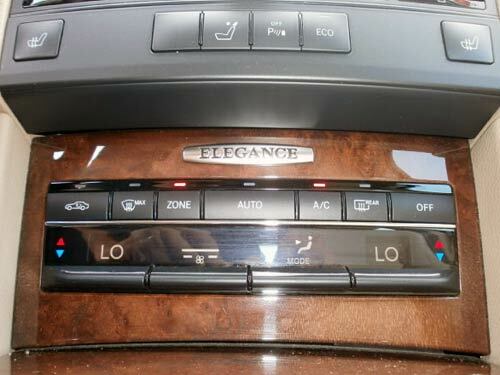 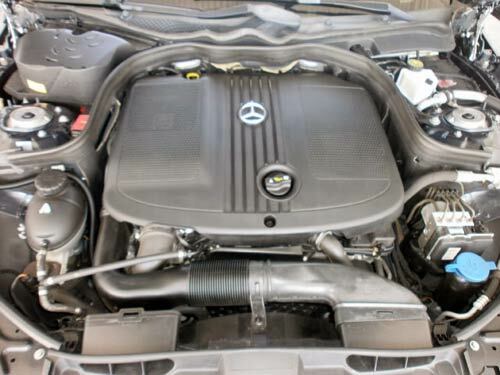 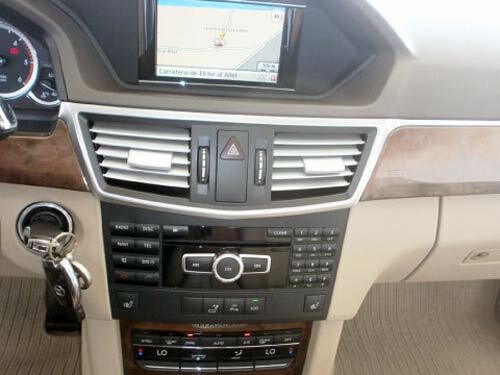 This beautiful Mercedes-Benz is as well built as you would expect, and has a stunning vented, heated, cream interior. 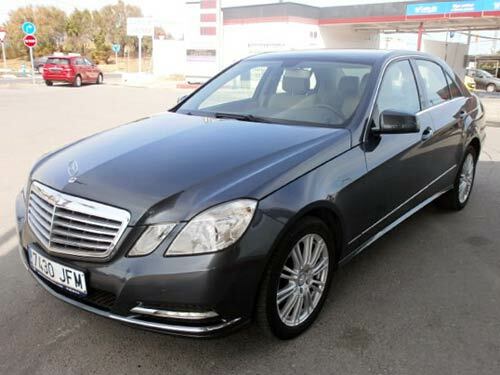 Please come to see this car, you will not be disappointed.